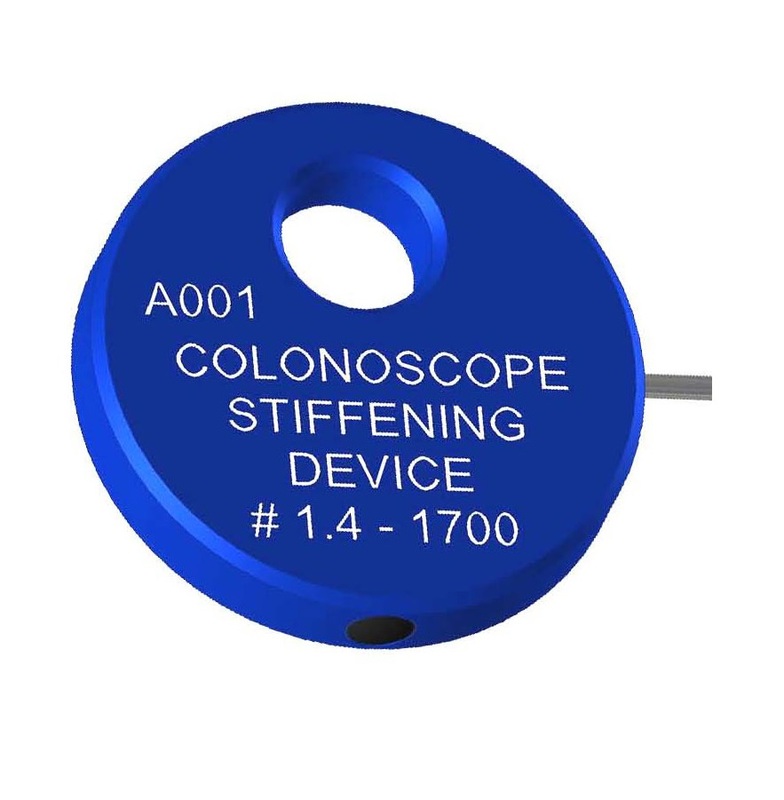 When added scope siffness is desired to negotiate a difficult colon, and prior to repositioning the patient, simply insert the Colonoscope Stiffening Device into the biopsy port to stiffen the insertion tube and advance to the cecum. The device is then withdrawn and the procedure is completed as usual. These reusable devices are compatible with Pentax ®, Fujinon®, Olympus® and Fuse® non-variable stiffness endoscopes.